Flowers are one of the prettiest creations of Mother Nature. in different shapes and colure, flowers have universally appealed to the young and old alike. Flowers have found a way to brighten up our day in different forms. Setting a vase filled with fresh flowers from your garden on your dining table is a sight to put a smile on everyone’s face. 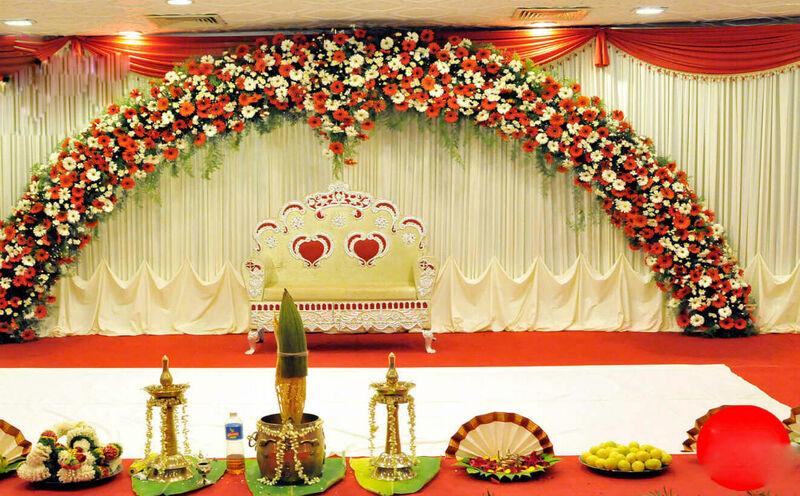 Weddings are another place where you will plenty of flowers arranged in all their splendour. The Japanese art form of arranging flowers has been picked up recently with many people discovering this calming hobby. This art of flower arrangement consists of arranging different flowers to create aesthetically appealing pieces. Each flower is arranged to perfection to create a master piece at the end. This interesting art form was introduced to the people in the city by the wives of Japanese expats who had moved to the country as a part of their job. These ladies got together and passed on their knowledge in this ancient art form to interested people, who have taken it to heart and created several beautiful pieces since then. An exhibition was also held recently which consisted of over 25 mesmerizing pieces created by the members of the Ohara School of Ikebana Study. Tiruvallur is a famous source for flowers for the patrons of the Ikebana art form. As you start approaching this mall village, the fragrance will hit you long before you enter the village. You will be dazzled by the rows and rows of colourful flowers that greet you as you enter this beautiful village. Located a mere twenty kilometres from Chennai, the villagers in Tiruvallur survive only by trading flowers. The flower markets in Tiruvallur are a popular spot for flower enthusiasts who come looking for rare blooms for their Ikebana practice. With growing flowers turning into a family affair, most of the kids in Tiruvallur become a part of the flower market and even help out their parents during the harvest. Flowers are very to cultivate and grow, making it quite popular among the farmers in the area. Flower garlands have been around for centuries. The art of creating flower garlands has garnered attention recently with many classes being held to teach the new generation the different ways to create beautiful flower garlands. Intertwined garlands of oleander, marigold, and jasmine impart a certain magic that will entice anyone in its path Revival of this art form has opened up further trade in the flower market, creating high demands for fragrant fresh blossoms. The creative art of making flower garlands needs to be done gently to avoid crushing the gentle flowers. This traditional art form has been revived to keep the traditions alive as well as provide employment opportunities for the less fortunate. 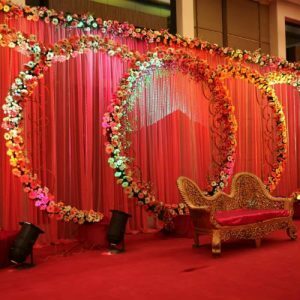 Wedding decorators in Chennai have been employing these garland makers to decorate wedding venues all over the city, thereby boosting the flower trade as well. The flower industry in Chennai has managed to grow and expand with the sudden interest caused by these different art forms in recent times. Here is to looking forward to more fragrant times in the future!